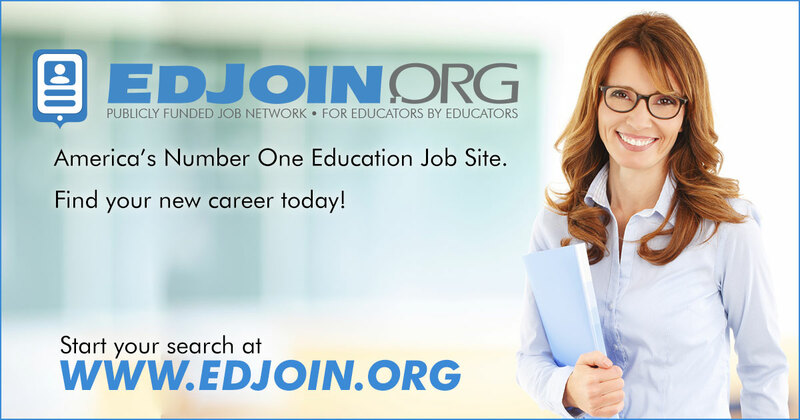 Procedure for Applying: • Apply on line at EDJOIN at http://www.edjoin.org • A complete application package consists of an application, a cover letter, a resume, and three recent letters of recommendation within the last year. All items must be received prior to the closing date in order to receive consideration for an interview. Incomplete or late documents will not receive committee consideration. Application Information & Selection Process: •Applications and supporting materials will be reviewed, evaluated, and considered for an interview. •Meeting the minimum qualifications does not assure the candidate an interview. •Reference checks for the finalists will be conducted. •The San Mateo County Office of Education (SMCOE) reserves the right to contact former, current, the most recent employers, and others to investigate past employment records of applicants. •All materials in the applicant’s file become SMCOE property, will not be returned, and will be considered for this vacancy only. •SMCOE may re-advertise, delay, choose not to fill the position, or choose to fill more than one position.